Our artificial intelligence future is here. Robot overlords? Sci-fi utopias? Not quite. 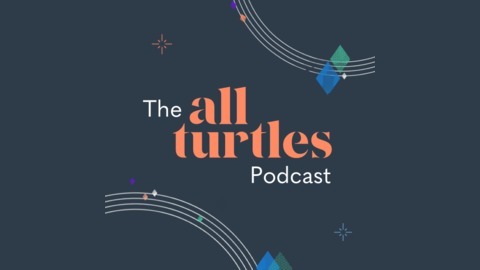 From AI studio All Turtles, hosts Phil Libin, Jessica Collier, and Blaise Zerega explore the provocative ways entrepreneurs use AI to solve real problems today. When controversial headlines flood Twitter and Facebook, these rage machines disseminate disinformation. AI plays a role in perpetuating fake news, but it could also be a part of the solution in detecting and preventing the malignant spread of fake stories. Renée DiResta is a researcher of computational propaganda and disinformation. 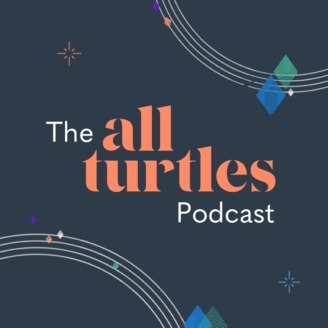 On this episode, she talks through some recent news stories and how they serve as examples of the ways in which technology facilitates tribalism. From Jacob via email: Jacob says he is excited about autonomous cars because he hates driving, but in a previous episode, a discussion arose about the fact that not only is it possible that bad actors may interfere with the security of self-driving cars while they're on the road, but that it "will happen." So this listener asks: What can we do about this? Cryptography is not bulletproof, and also has system performance impacts. What is missing in the tech ecosystem to prevent tragedies related to the "hacking" of self-driving cars?